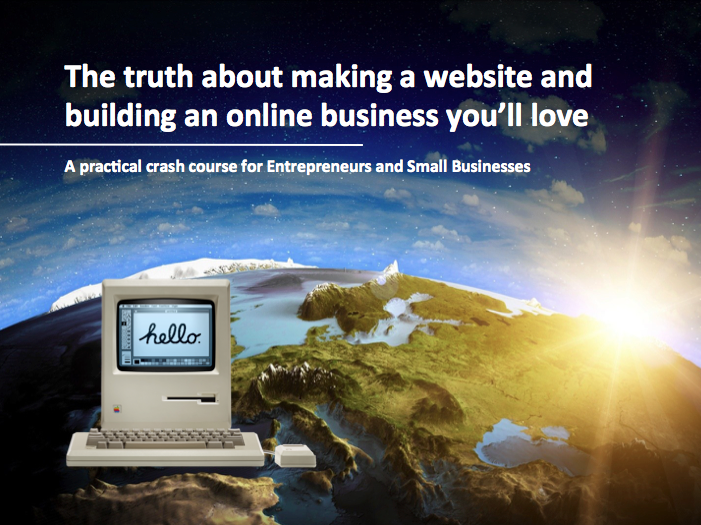 This is a short to the point crash course covering the most important things you need to know to make a website or ecommerce business and market yourself online. Technical and business information is presented in a way that is practical, easy to understand and hard to forget. Clear up the misconceptions that cause mistakes which can cost you years of your life and a lot of money. Figure out what sort of website you need, how it is going to make you money, and how you are going to build and run it. Figure out a simple workable strategy to get you gong in the right direction and start building your dream immediately.